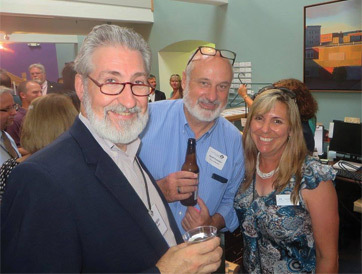 The Capital Region Visitor Center, operated by the Greater Concord Chamber of Commerce and supported by Granite State Ambassadors, provides local and statewide information to the ever-expanding number of visitors to our area. 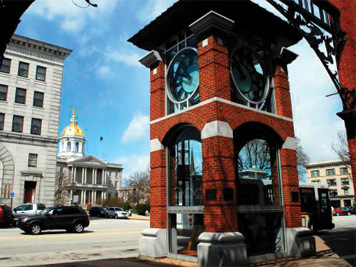 The Chamber offers a full Visitor Center which is open year-round in the "Smile" building at 49 South Main Street. At our Visitor Center you can find brochures for area attractions, parks, walking trails, bike trails, hotels, motels and other lodging and restaurants, as well as relocation information and a gift shop. It's a great place to begin your visit!